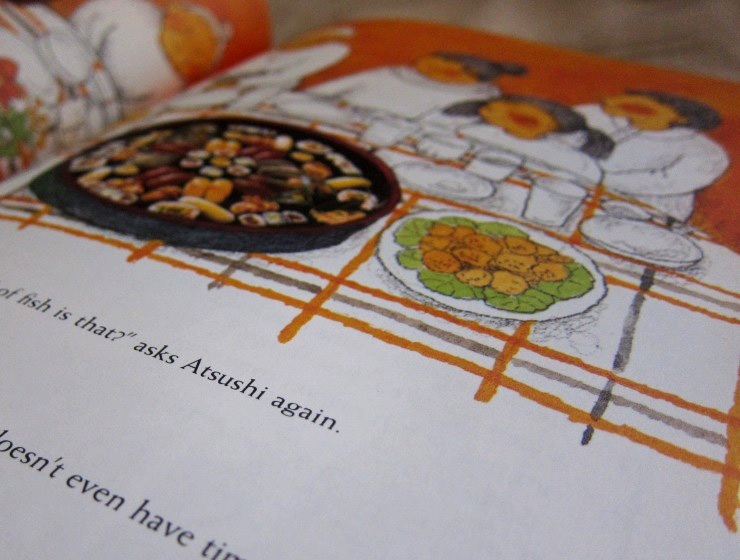 the children's book, sushi for kids, by kaoru ono. Back in February, my friend Scott had a birthday picnic. "Instead of finding something for me, let's make a donation of toys or books to the Royal Children's Hospital / Smith's Family. So if you do feel compelled to bring something, bring a kid's toy / book that you think reflects me or our friendship and we'll make a few kids happy. =)"
I met Scott a long, long time ago, when I was still new to life in Melbourne, Australia, and he was the one to first introduce me to the art of making sushi, and the loveliness of raw fish. 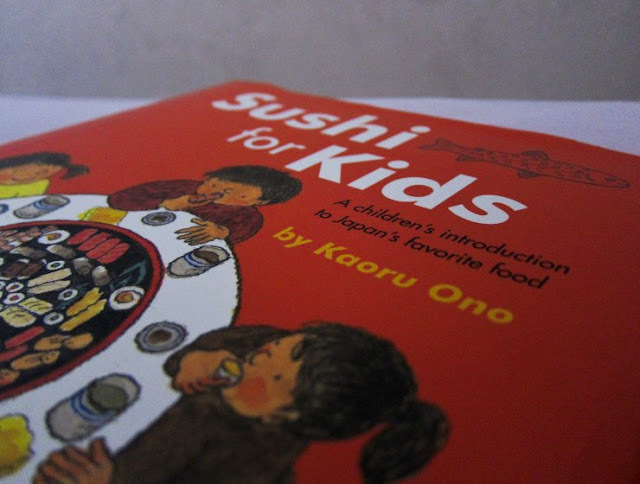 It stands to reason that the gift I chose for the as-yet-unknown young recipient, hopefully an adventurous food lover, is a children's book titled Sushi for Kids, by Tokyo-born author and illustrator Kaoru Ono (translated to English by Peter Howlett and Richard McNamara). I learnt quite a few things as I flipped through the pages - for example, I never knew that sushi has its origins as "nare sushi", where fermented rice is used to preserve fish. This combination of rice and fish evolved over time to what we know as sushi today, which is eaten fresh. An interesting fact to me! There are also instructive pages teaching the basic steps to making various sushi - nothing super-comprehensive, but appropriate and sufficient enough for a child who wants to give making sushi a go with the help and supervision of an adult. A few final words about the book, for those who may be interesting in procuring their own copy. Not being experienced with kids, I'm not sure for what age range this book is suitable, but I imagine from ages 5 and up could be good - even if they're too young to read the book by themselves, the illustrations could still delight. And if your child likes Japanese food, especially sushi, so much the better! I always try to buy books or 'active' presents for my nieces and nephew ... I love the idea of these types of books where they are interesting and encourage kids to try something new. 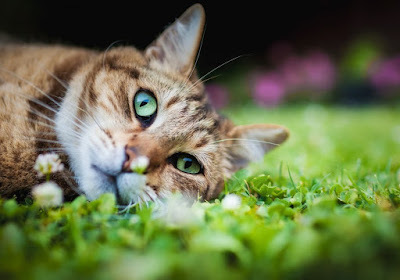 So fun to remember your friend and how you met in this post. Hope your friend Scott had a great birthday. This is such a cute book, Leaf! I never knew there was a combination of children's book and recipe book. The illustrations are too adorable. I hope to look out for this soon. 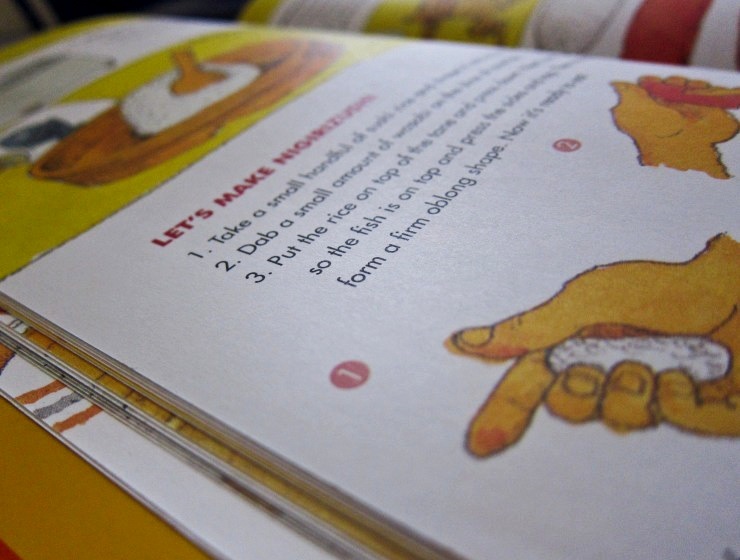 What a lovely idea for a birthday gift request :) The book looks so cute, love clever kids cookbooks!